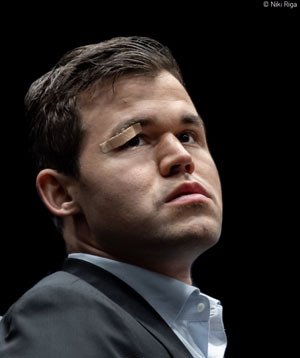 Carlsen was the subject of jokes and puns after tweeting a selfie of his black eye from pickup football match. 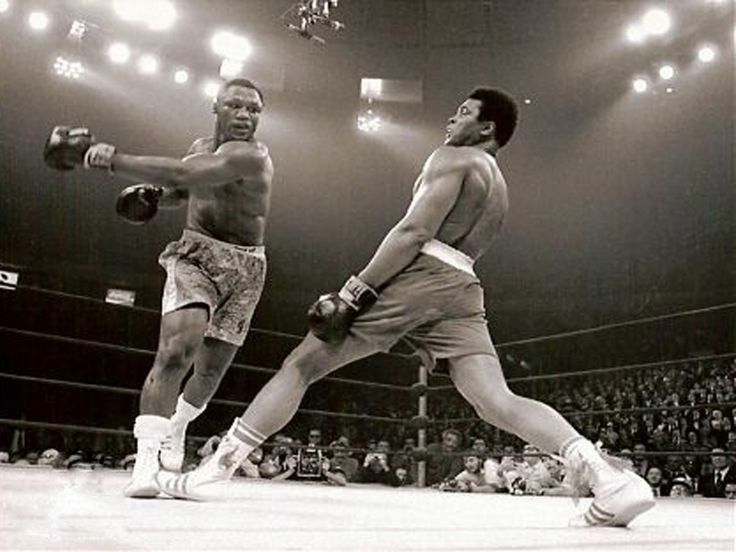 He certainly looked like a fighter, came out swinging, but hit nothing. Photo by Niki Riga. Magnus Carlsen came to the board looking like a prize fighter. He may have had a black eye, but at least he didn’t lose the fight. He didn’t win either. After earning a draw from a losing position, Caruana was upbeat during the press conference. On the other hand, another letdown for the champion. Carlsen built up a winnable position, but a hasty moment cost him a sizable advantage. After the Caruana failed to convert an advantage in game 8, it was Carlsen’s turn to press for a win. 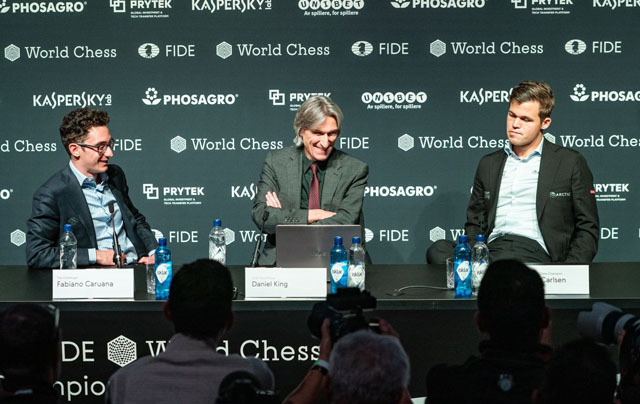 Ironically, after the flogging Caruana was getting today, he came out smiling. Brings back memories of the “shhhhh” episode at the Sinquefield Cup. 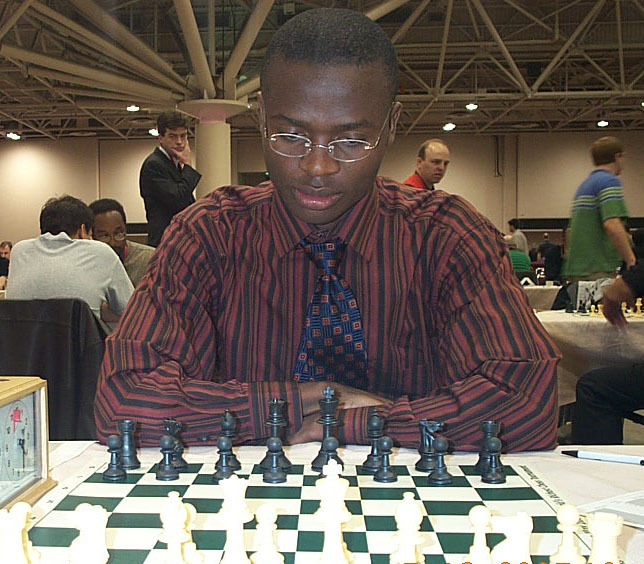 Caruana would slip away… again. Despite the nine draws thus far, the games have been exciting and quite instructive. Today’s game repeated the English Opening of game 4. One critical moment came when Caruana played 17…Bxf3?! This move got a lot of criticism and essentially ceded Carlsen a free hand. The subtlety was that white enjoyed space and a bishop with free reign while black’s bishop on b6 would be shut out of play for a long time. The key moment came when Carlsen played 24.h4 provoking a kingside weakness after 24…g6. Carlsen did not have to rush because h5 would also be in waiting. Carlsen couldn’t resist and played 25.h5?! Caruana simply snapped off the pawn causing viewers to gasp initially. However, Caruana sent a message by playing 26…f5! showing that he has no fear. He followed up with 27…h4! when Carlsen has to take care not to fall prey to a sacrifice on e3. A pair of rooks came off, the h-pawn was taken and despite both kings being exposed, neither side was in any danger at this point. There were some tricks in the end, but both sides were frozen and Caruana would survive a difficult position. That much is not certain. Perhaps the champion will take his chances in the last three classical games, but it is clear that he has tried unsuccessfully to breach Caruana’s defense. Like another Brooklyn resident Mike Tyson who stated that his “defense was impregnable,” Caruana has shown a lot of poise during this match and has defended as well as Sergey Karjakin did in the 2016 match against Carlsen. However, Caruana is also getting tangible advantages with opening preparation… something Karjakin failed to do. Carlsen may be a bit frustrated, but with three games remaining, he can’t afford to sit idle and “draw out” for tiebreaks. Caruana has two white games coming and we can expect some killer prep coming. 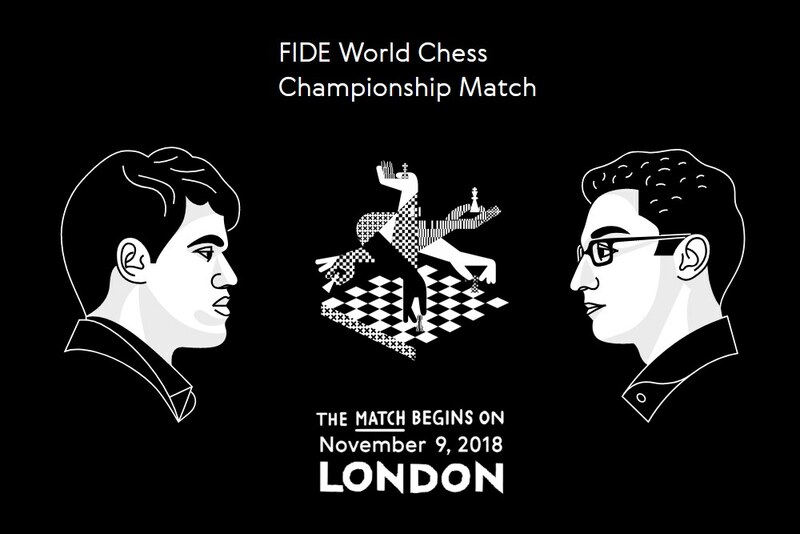 If they should “draw out” for 12 games (amazing), Carlsen’s advantage over Caruana in a head-to-head rapid/blitz match may be overstated, but he will be the odds-on favorite for sure.